“We got him!” screamed Afghan archaeologist Anwar Khan Fayez as he leapt from the pit beneath the towering sandstone cliffs, where the Bamiyan Buddhas once stood. Seven years after Taliban militants blew up the two 1,500-year-old statues in a fit of Islamist zealotry, a French-Afghan team in September uncovered a new, 19-metre (62-foot) “Sleeping Buddha” buried in the earth. The news that a third Buddha escaped the Taliban’s wrath has caused excitement in this scenic valley, where the caverns that housed the ruined statues are an eerie reminder of Afghanistan’s past and present woes. “It was a happy moment for all of us when the first signs appeared. Our years-long efforts had somehow paid off,” Fayez told AFP. The Afghan-born Tarzi began mapping the site nearly 30 years ago but decades of conflict and the rise of the 1996-2001 Taliban regime put the search on hold. Then in March 2001 came the destruction of the Bamiyan Buddhas, until then the world’s largest standing Buddha statues. Hewn into the cliffs in the sixth century by Buddhist pilgrims on the famed Silk Route, the statues had survived attacks by several Muslim emperors down the ages, while even Mongol conqueror Genghis Khan had spared them. But with the backing of Osama bin Laden’s Al-Qaeda movement, Taliban leader Mullah Mohammad Omar declared that they were idols that were against Islamic law. 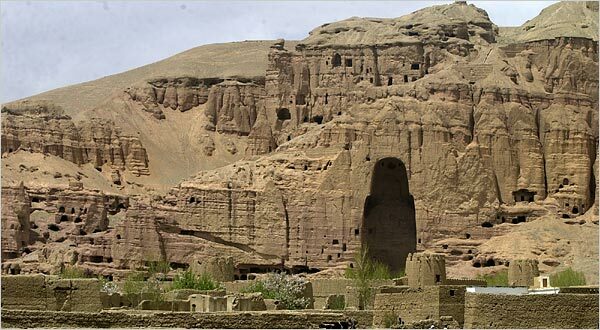 “This is the most significant find since we started here,” Abdul Hameed Jalia, the director of monuments and historical sites for Bamiyan province, told AFP at the excavation site of the new 19-metre Buddha. “We have not found the whole statue. 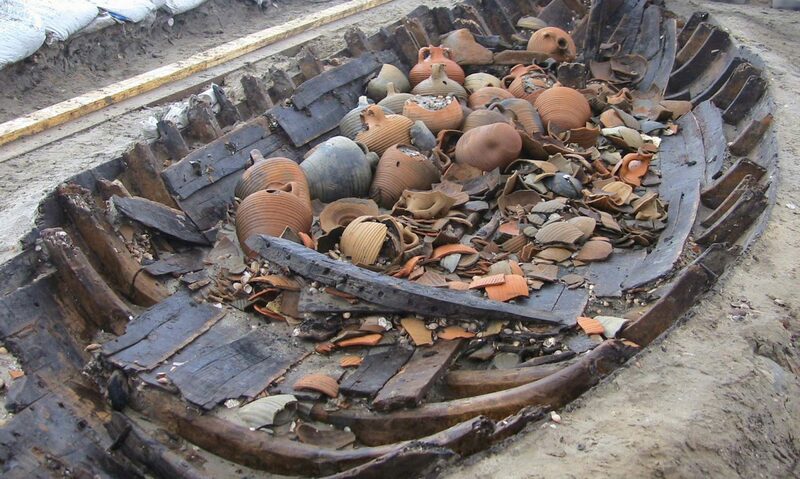 But we can tell from other parts that it appears to be 19-metres long,” Fayez said. “Mr Tarzi’s team has found signs that indicate that the big lying Buddha is there and has 70 percent hopes that they will find it,” said Najibullah Harar, head of Bamiyan’s information and culture department. Amid hopes that they could one day be rebuilt, Afghan, Japanese and German teams are also stabilising the sites of the destroyed statues — the bigger 55-metre figure known as Salsal and the 38-metre statue known as Shahmama. Archaeologists’ efforts have been helped by the fact that Bamiyan — inhabited by Shia Muslims from the Hazara ethnic minority that was once persecuted by the Taliban — has been a relative oasis of calm. “It is the desire and the wish of the Bamiyan people to see, if not both, then at least one rebuilt,” Habiba Sorabi, the governor of Bamiyan province, told AFP in an interview at her office overlooking the statues. Previous PostPrevious INDIA – Temple’s treasures wiped out!